‘The Offspring’ Coming To Blu-ray From Scream Factory!!! Scream Factory is doing it again, they’re taking a horror masterpiece from the past and are re-issuing it in full Blu-ray glory. 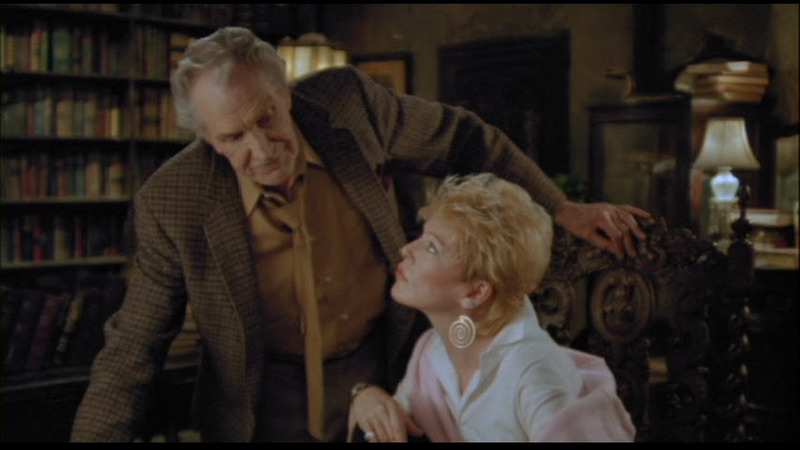 The title up for modernizing is 1987’s ‘From A Whisper To A Scream‘ or ‘The Offspring‘ as it’s also titled. This release, coming April 28, 2015, comes complete with an array of new bonus features, including two audio commentaries and the feature-length documentary ‘Return to Oldfield: The Making of Whisper To A Scream‘. Legendary king of horror Vincent Price lends his spine-chilling presence to four grisly tales of terror that took place in one small town, Oldfield. On the night his niece is executed for committing a string of brutal killings, historian Julian White (Price) reveals the sinister secrets of her hometown, Oldfield, Tennessee, a horrific hamlet that spawns evil! But as the town’s murderous legacy is exposed with White’s chilling accounts – including stories of a necrophilic madman, a voodoo priest with life-prolonging powers and a legion of children with an appetite for flesh – White doesn’t realize that he is about the write the final chapter of Oldfield’s morbid history…in his own blood! 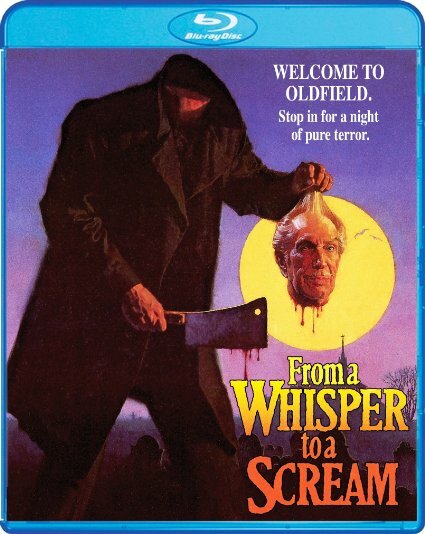 · Return to Oldfield: The Making of WHISPER TO A SCREAM – – A comprehensive feature-length documentary about the making of ‘From A Whisper To A Scream‘, featuring director Jeff Burr, producer Darin Scott, co-screenwriter C. Courtney Joyner, star Clu Gulager, and many more! · A Decade Under the Innocence: Adventures in Super 8 Filmmaking – A feature-length documentary about teenage adventures in ‘Super 8’ filmmaking during the 1970’s in Georgia, featuring director Jeff Burr and more! This entry was posted on Thursday, March 19th, 2015 at 3:44 pm	and is filed under Film, News. You can follow any responses to this entry through the RSS 2.0 feed. You can skip to the end and leave a response. Pinging is currently not allowed. « Amy Pascal Leads ‘Little Women’ Reboot For Sony!! !